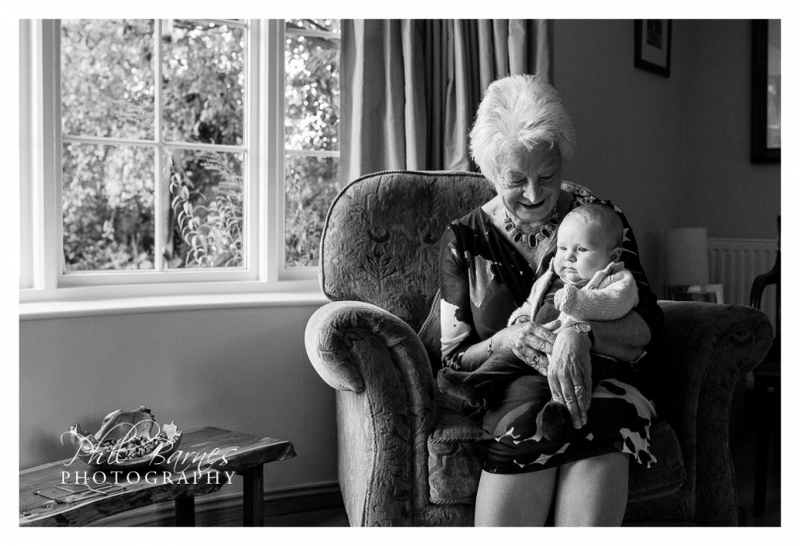 The introduction of a new baby to the family and a pair of significant birthday’s led to this natural family session at a client’s home in Suffolk last year. I had photographed the wedding of the baby’s parent’s a year or so prior to this session and it was great to meet up with them again and see the start of their own family. The father’s own mother and father were both celebrating a significant birthday and what better excuse could there be than to get everyone together for family photographs with their new addition. 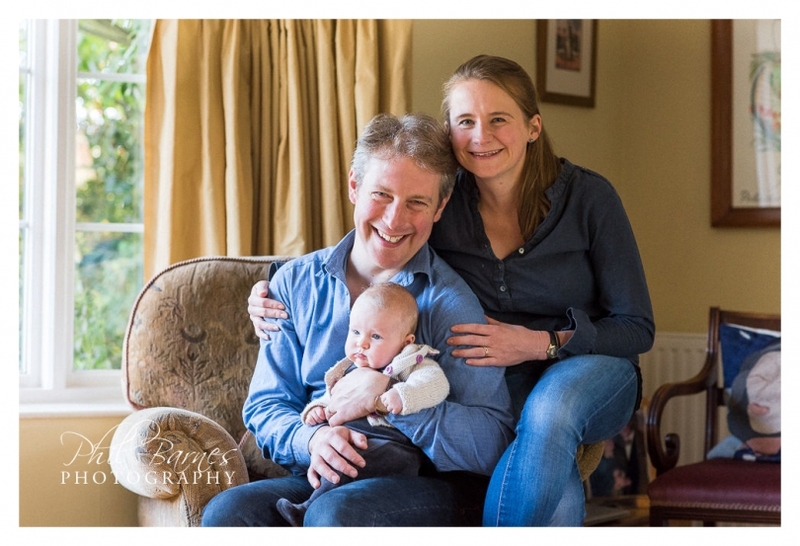 Working with baby’s is always a case of “making hay whilst the sun shines” and in this session thankfully the sun shone and so did a little lady for long enough to pose with her family before needing a little more sleep. Young babies need regular food and sleep so patience is essential as is the ability to adapt quickly to the situation at hand. The emphasis in this session was very much one of photographing family together rather than baby separately to her family and with a young baby over the initial newborn stage this worked well as often the best way to pose a baby of this age is being held by parents or in this case parents and family members. 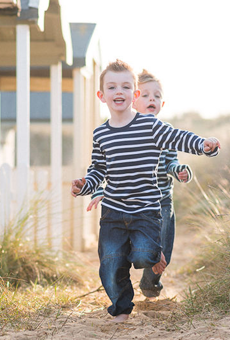 We used the family home for the session alternating between indoors and outdoors depending on the weather. Thankfully we had a good deal of sunshine and quite warm weather so we could utilise the garden for the larger family groupings and the interior of a lounge for closer photographs of baby and grandparents and parents. 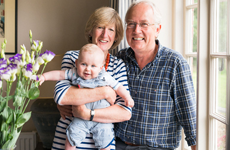 After baby had returned to her slumbers we carried on photographing the family at the behest of two very proud grandparents. 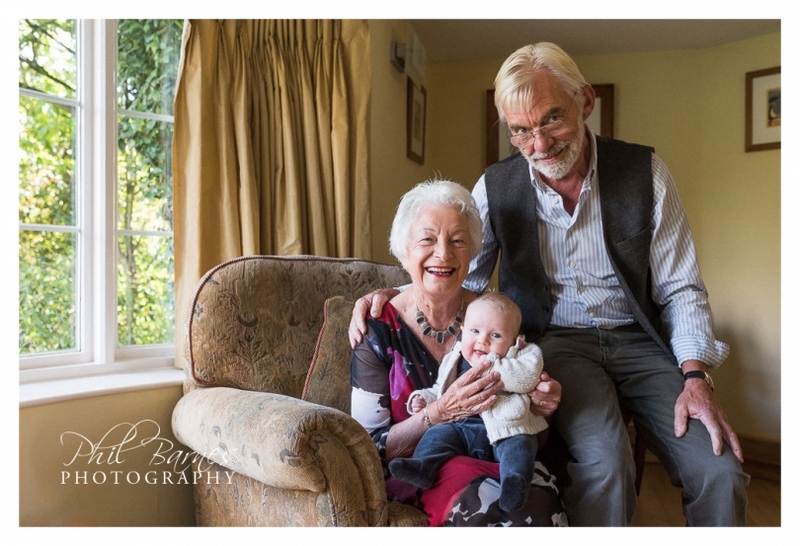 It was lovely again to reacquaint myself with a lovely family many of which I’d only met briefly at the prior wedding, and who I got to learn more about as I photographed them during this session. 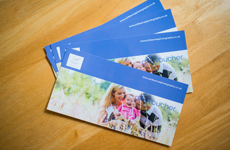 If you would like a relaxed and natural session at home then please feel free to get in touch, I’m presently booking up my spring diary and looking forward to booking up holiday sessions and some Sunday sessions during this summer.